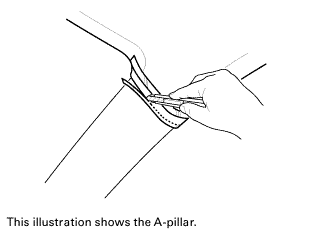 Remove the A-pillar trim (A). 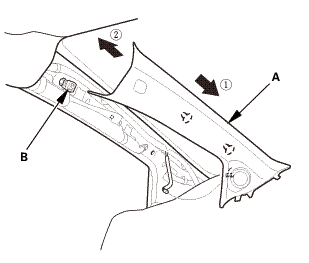 NOTE: The upper clip (B) will stay in the body. 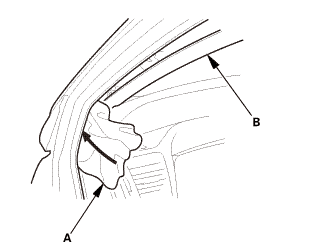 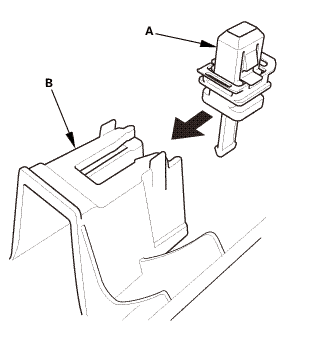 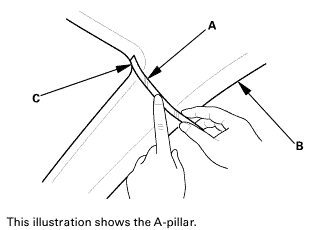 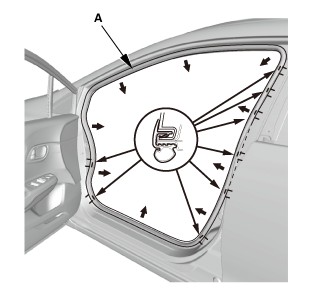 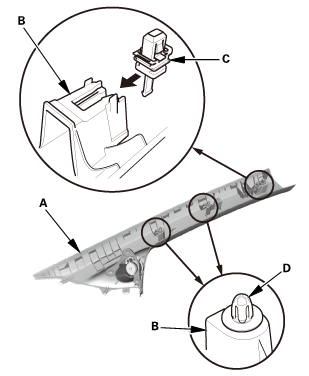 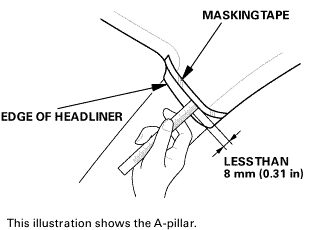 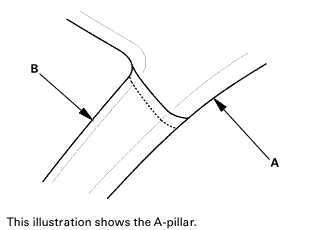 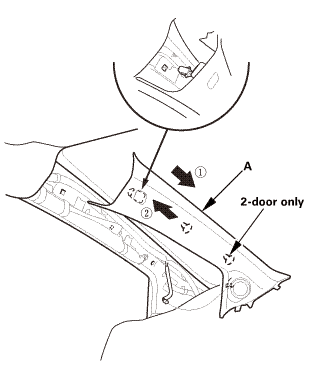 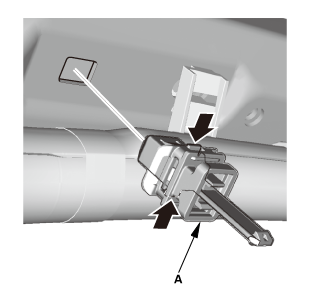 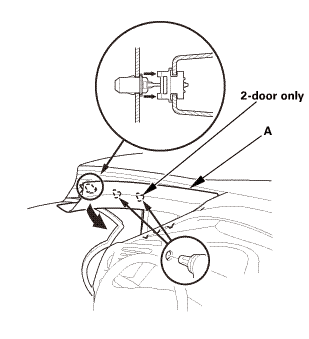 Install the A-pillar trim (A).